As autumn approaches, Angelenos will begin to peel themselves off the beach and repopulate the Grove, Melrose Place, and other hot spots seeking the newest and most innovative in culture and entertainment. Of the many attractions that have emerged over the summer months, perhaps the standout experience in West Hollywood is the Do It Yourself Gardening Studio, Le Petit Garden, located on the corner of Melrose and North Laurel. Le Petit Garden offers an educational and enriching guide to gardening, house planting, and care. The consumer is literally transformed through personal workshops (which are incorporated into every checkout process) from a lay observer into a responsible caretaker of the plant with intimate knowledge of its background, native climate, and tendencies. For kids, Le Petit Garden provides an important, even vital, escape from technology and dependency on video games, phones, and social media. 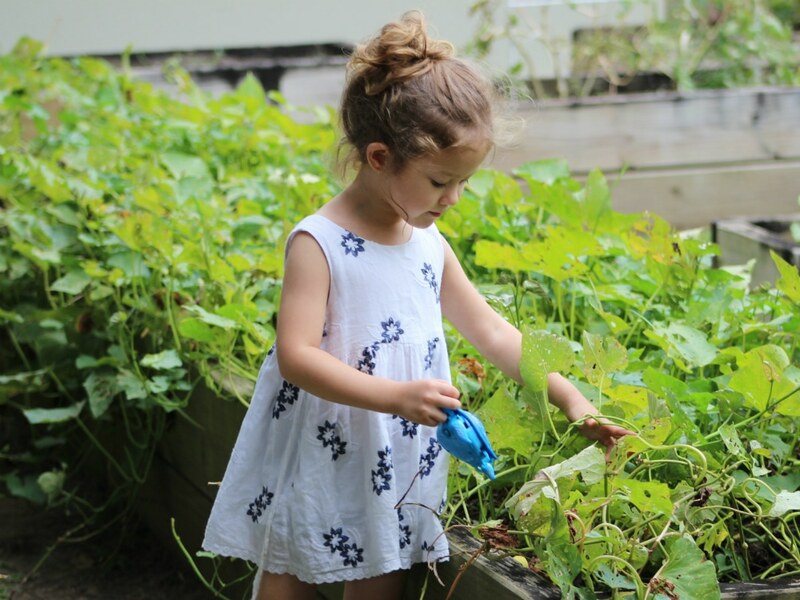 Working hands on with plants under the guidance of an instructor or with a group of friends, kids are introduced to a new habit that is, ultimately, interactive, engaging, and even character-building. Le Petit Garden even offers studio and private garden parties that can be assembled into bespoke fashion events to fit all of a family’s needs. These private party packages provide a refreshing new twist on the typical birthday party or friend get together. So if you’re seeking an entertaining and edifying new experience for your kids or family, look no further than this little Oasis on Melrose and get your kids prepared for a brand new type of fun. To set up your own workshop or party with Le Petit Garden, email bonjour@lepetitgarden.co or call 323-413-2623.